Find the right masechta and size with 2 clicks! 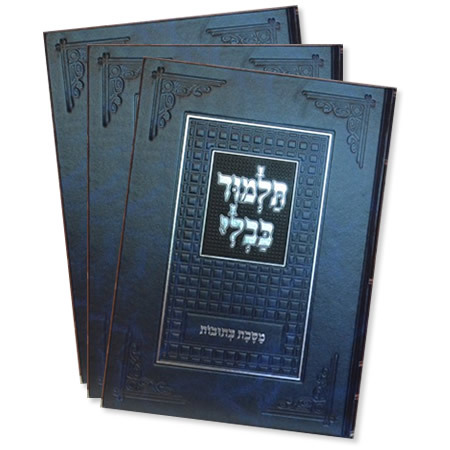 The unique quality of the Gemara Menukad is that it includes the vowels allowing one to learn the Talmud with ease. GEMARA MENUKAD (with vowels) Follows Tzuras Hadaf Unaltered From the Original Text. In A League Of Its Own…One Of A Kind! TUVIAS GEMARA MENUKAD (with vowels.) Follows Tzuras Hadaf Unaltered From the Original Text.